Below I’m describing hardware used to build the PrusaHand. 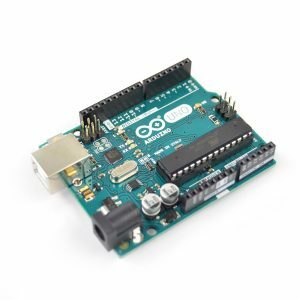 Arduino is an open source platform for easy system developement. You can program the behaviour of the outputs (e.g. LEDs, DC motors, Steppers, Servos etc.) based on the inputs. 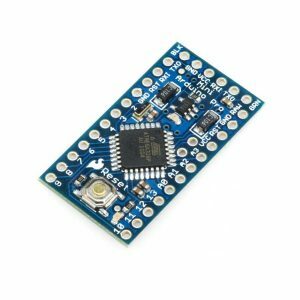 Arduino UNO Rev3 was used to develop the code and to load the code into Arduino Pro Mini. You can learn more about Arduino platform on https://www.arduino.cc/. To pull the tendons I have chosen a servo motor. 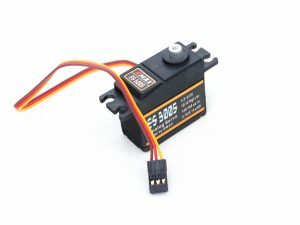 Type used in in the PrusaHand is ES3005 by ESMAX, but you can use any servo with similiar specs. This one is waterproof power on 6 volts with the torque 12 kg/cm. I used three of those – one to rotate thumb, second to pull the tendons of the thumb and the index finger and the third one to pull the tendons of the middle finger, ring thinger and the pinky. 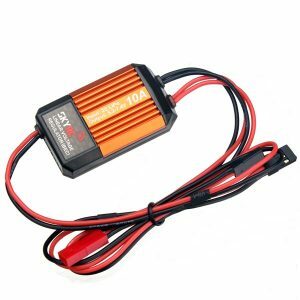 As a power supply Lithium Ion battery 18650 was used. 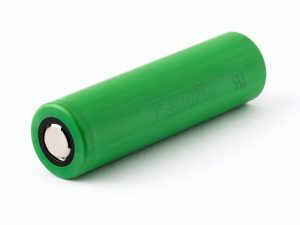 These power cells are commonly used in e-cigarettes, so they are easily obtainable and relatively safe. Because We are using two 3,7 V cells in series giving us 7,4 V and the servo can run on voltage from 4,8 V to 6V, We have to drop the voltage somehow. 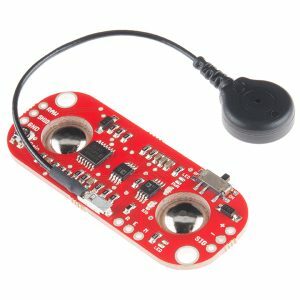 I’ve chosen to use BEC (Battery Eliminator Circuit) commonly used in RC models. This model has a range 6-8,4 V and on the output I’m getting 6 V.